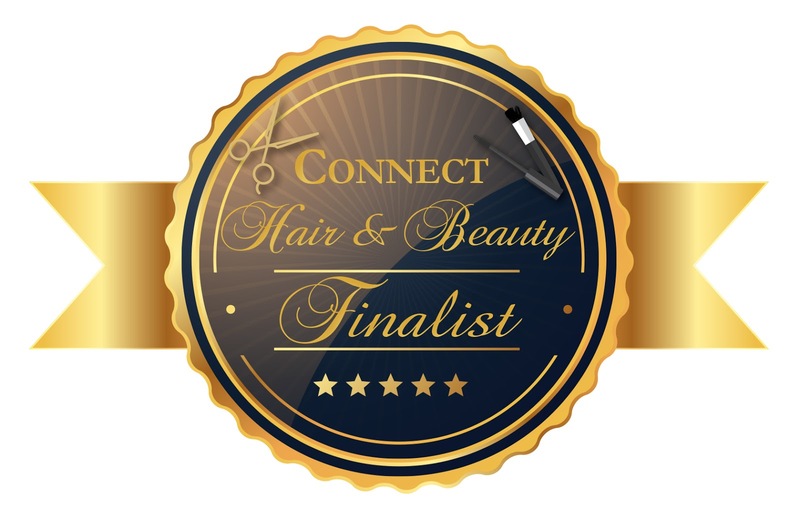 Thank you for the nomination for the Connect Kerry Hair & Beauty Awards again this year. If you would like to vote for me you can follow this LINK. The awards take place on March 12th, wish me luck! Have a look at my website to see all my work HERE. Congratulations and i can understand this condition is very important for the nominators but you did good job you deserve this thanks.